Geist! 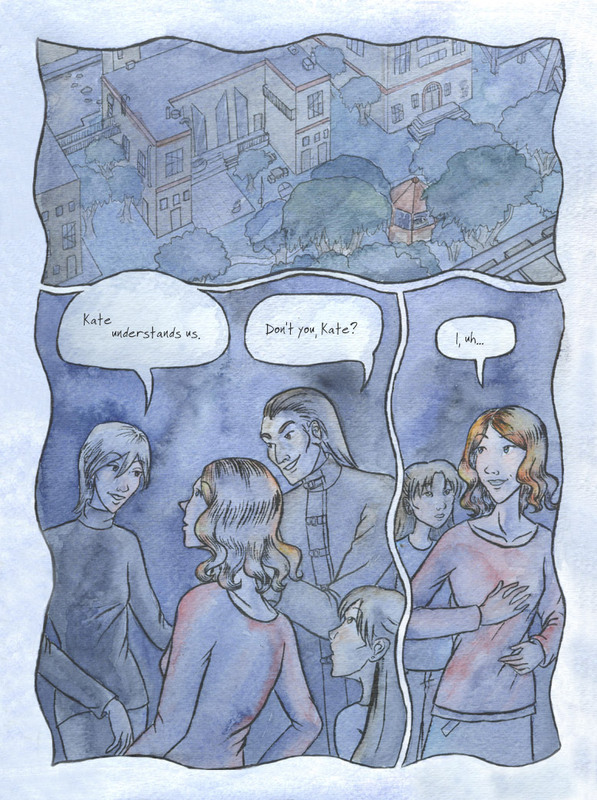 Page 61 – Geist! More flashback, with our first real view of Robin Pak.